You have added Holobox Slim to your cart. Select below the hologram and the action figure that will go along with your Holobox and, if you are interested, get other holograms and their respective action figures. Remember: your first hologram and your first action figure are for free! Você adicionou um Holobox Slim ao seu carrinho de compras. Selecione abaixo o holograma e a figura de ação que acompanhará o seu Holobox e, se estiver interessado, obtenha outros hologramas e suas respectivas figuras de ação. Lembre-se: seu primeiro holograma e seu primeiro action figure são de graça! By choosing the hologram the associated character becomes available for purchase. View cart “Holobox Slim” has been added to your cart. Remember: you must select at least one hologram and one action figure before checkout. 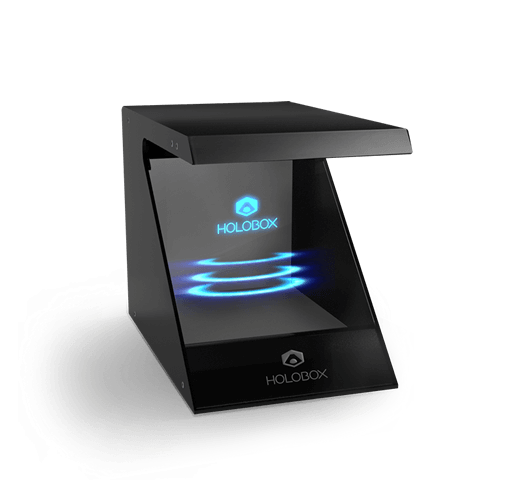 The Holobox is charged in US dollars. The final amount depends on the conversion of the dollar on the day of your card’s charge to the currency, of your country. Within 60 days*, you have 30 calendar days to cancel your purchase.